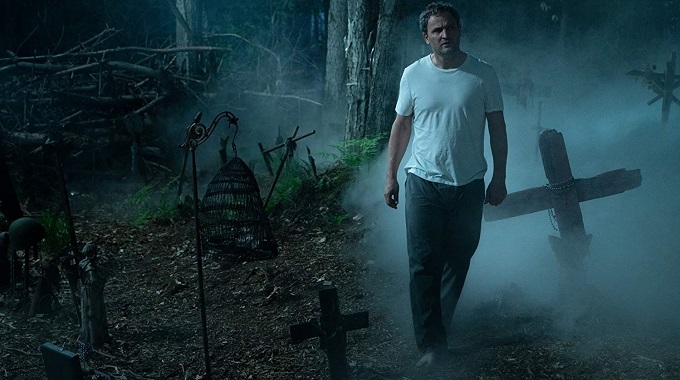 A new adaptation of Stephen King’s more sinister and macabre tales, Pet Sematary proves to be a shallow deep exercise in terror with genuine chills subsided by eyerolling moments of silliness. Stephen King loves to tear families apart. There is nay a novel or novella he has written where occurrences natural or supernatural has seen all matter of family ripped to shreds (often literally). Pet Sematary, the 1983 published novel first adapted into a feature film in 1989, showcases the most macabre and creepy way in which King does this. The story of a big city doctor who moves his family to the country only to find death awaiting, is one that is genuinely disturbing. This new film adaptation from directors Kevin Kolsch and Dennis Widmyer (Starry Eyes) goes all in with the grizzly details yet forgets to inject any real depth to this family unit, or palpable stakes to their plight. 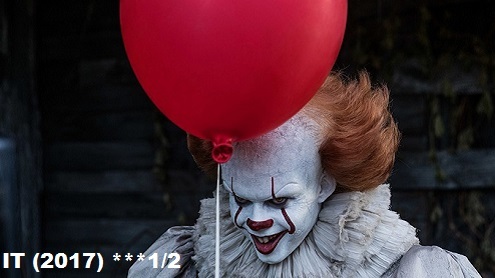 Jump scares and bloodshed are aplenty, yet it is a film that doesn’t get under the skin like it should. That it descends into silliness at a routine click does not help matters. Pet Sematary places its deathly gaze on the Creed family: father and doctor Louis (Jason Clarke); mother Rachel (Amy Seimetz); young daughter Ellie (Jete Laurence); and cute as buttons toddler Gage (Hugo and Lucas Lavoie). On a large country property, they begin a new life. Like all things Stephen King there is a malevolent force set the consume them, this time in the form of an ancient Indian burial ground (of course) where the recently departed return as grizzly, murderous versions of themselves. Visually speaking Pet Sematary 2019 is very much a polished work, sometimes to the point that it renders its grittiness obsolete. 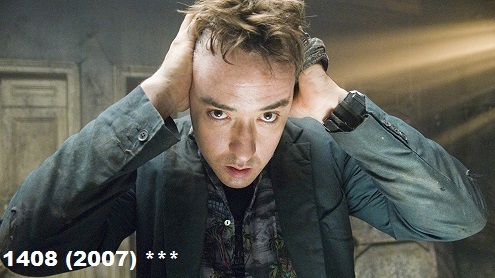 The same can be said of the films aim for an emotional impact. 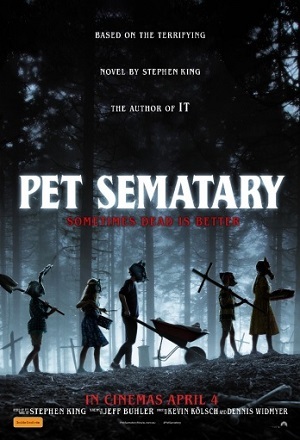 Pet Sematary the book was very much King aiming for that kick to the gut, only to miss and hit below the equator. Kolsch and Windmyer try to follow suit, but the emotional depth here is shallow. There is a lack of connection in this family unit. Separate performances are fine, yet it merely feels like they are playing house. What we get instead are silly people doing very silly things. Kolsch and Windmyer add some mythology to proceedings, but it all ends up being overkill. Such are the results of a Stephen King story handled clumsily.